The Manchester United legend has spoken what should Ole Gunnar Solskjaer do during the summer transfer window. 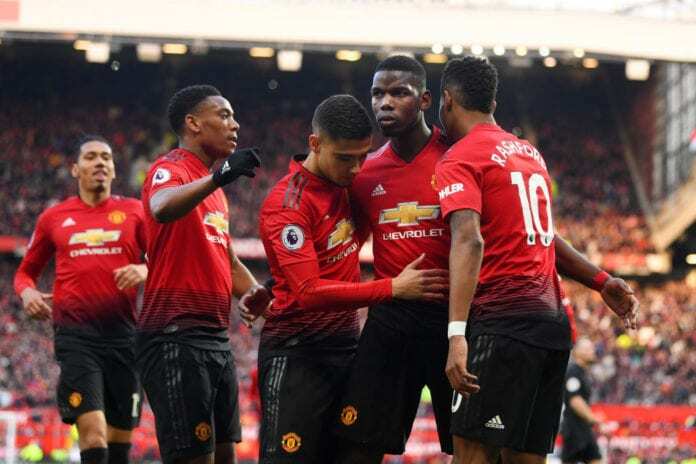 Four Manchester United players will see their contracts run out at the end of the 2018-2019 English Premier League season. And the Red Devils legend Paul Scholes has said to The Mirror what the team needs to do during the summer transfer window. “I think there was a time going back a few years, when if United lost a player, no matter how big a player it was,” Scholes said. “But at this point now, if you’re losing Paul Pogba. He gets some stick for his inconsistency, we know that, but he’s still scored 15 goals this season,” he added. “Ander Herrera, I wouldn’t worry,” he concluded. 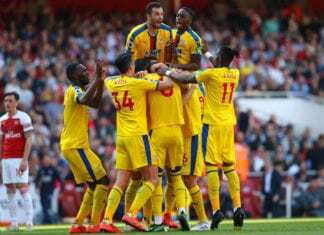 Crystal Palace manager Roy Hodgson described himself as "delighted" after watching his side grab an unexpected 3-2 win at Arsenal and confirm their Premier League status. Manchester United is still playing in two competitions: in the UEFA Champions League Quarter Final and in the English Premier League trying to reach the top four. The team lost 1-0 against Barcelona in the first leg of the UCL Quarterfinal and will visit them in two days, trying to make another historic comeback. 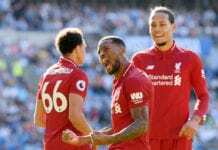 Meanwhile, in the Premier League, they have five matches left in the 2018-2019 season, as they sit in the fifth position of the table with 64 points, three behind third-place Tottenham Hotspur.